Make the most of this winter season! 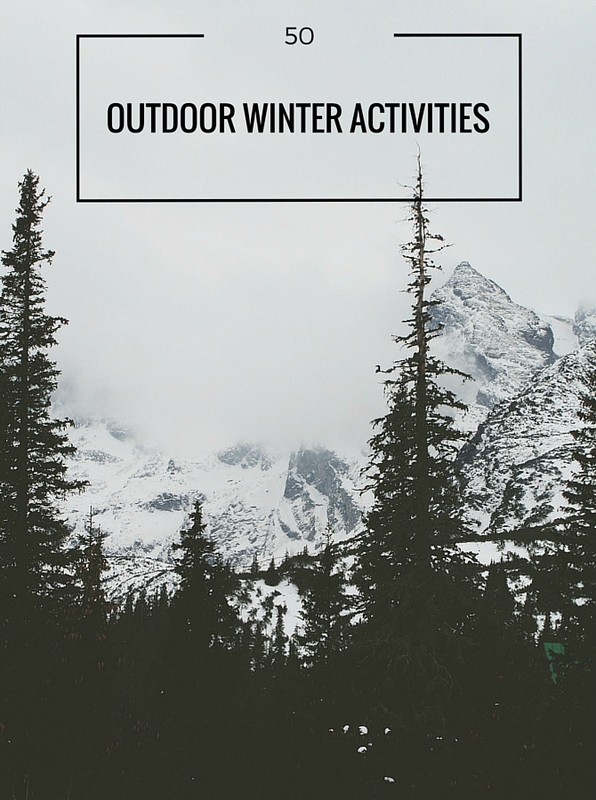 Check out these 50 essential outdoor winter activities that your whole family will enjoy. I will admit, I am pretty happy to see a thick layer of white stuff on the ground this week. The first day of winter just isn't the same without a little snow. And Christmas just isn't Christmas if it's green. So, here's to hoping it hangs around for the weekend. Don't let winter be an excuse to stay inside all day. Just because the temperatures are cooler and the sun may be hiding, doesn't mean you should go into full hibernation mode. Whether there is snow on the ground or not, whether you are young or old, make sure to take advantage and get outside this winter with these 50 essential outdoor winter activities. Look for animal tracks in the snow. Go on a winter photo safari. 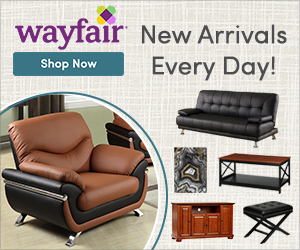 Collect evergreen boughs, pine cones, etc. Make a winter wreath or table piece. Enjoy the holiday lights displays. Relax in a hot tub and watch the snow fall. Play a game of pond hockey with friends. Warm up around a winter campfire. Set up a winter scavenger hunt. Do a good deed and shovel your neighbours' driveway. Visit a winter farmer's market. Sign up for a polar plunge. Take a winter camping trip. Enjoy the stars at night. Grab a pair of binoculars and go birding. Check out a local snow or ice sculpture festival. Join an outdoor curling league. Attend a local winter festival. Create an outdoor weather station and monitor snowfall. Check out a maple syrup festival. Explore a new area, such as a local park. Create a backyard ice sculpture. Create your own hot cocoa recipe and drink it outside. Bring your flashlight and go for a walk at night. Visit a local zoo and see how the animals enjoy winter. 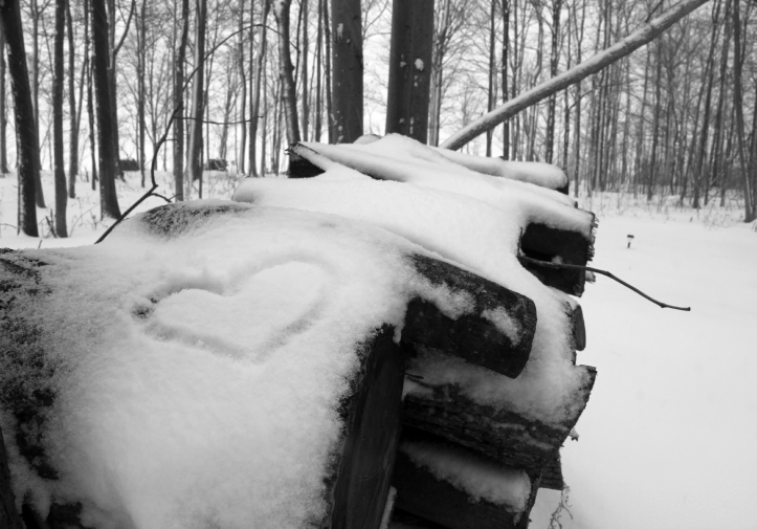 What is your favourite outdoor winter activity?